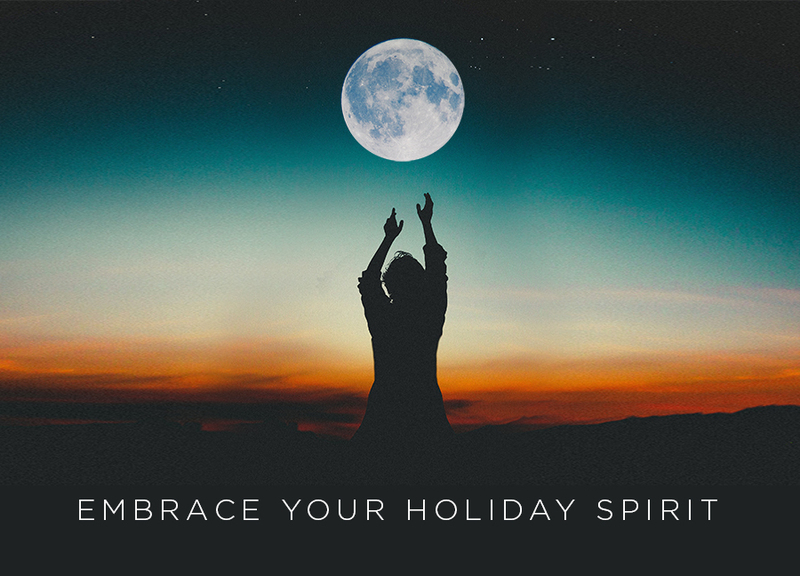 As we drawing near the final days of the holiday season and approach the New Year, we are embracing this winter solstice today and the full moon in Cancer tomorrow. The solstice energy marks a return toward the light in our Northern hemisphere, with the longest night of the year. That relationship between the Sun and the Earth, which represents the relationship between the feminine and masculine energies, is also within us, humans. Now is the time to go within, especially with the full moon in Cancer, to find balance inside ourselves, letting go of the old and embracing the new. It is time to resolve old wounds, old thought patterns, habits and ways of being that no longer serve us. It is a time to nurture ourselves and embrace allowing, surrender, unconditional love of self, and the other. Whatever is showing up in your life is a reflection of something you are thinking, feeling or holding onto, and it presents an opportunity to heal. Let go of the burdens, ask the Higher Self for assistance and listen deeply during this silent and holy night. Wishing you an inspired holiday season and New Year!